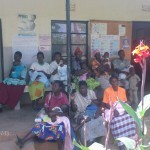 The Shiamakhubu Health Workers groups consists of 50 volunteers who are trained to offer health services and education to the local community. 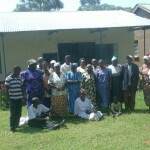 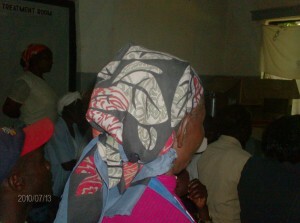 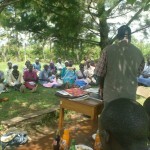 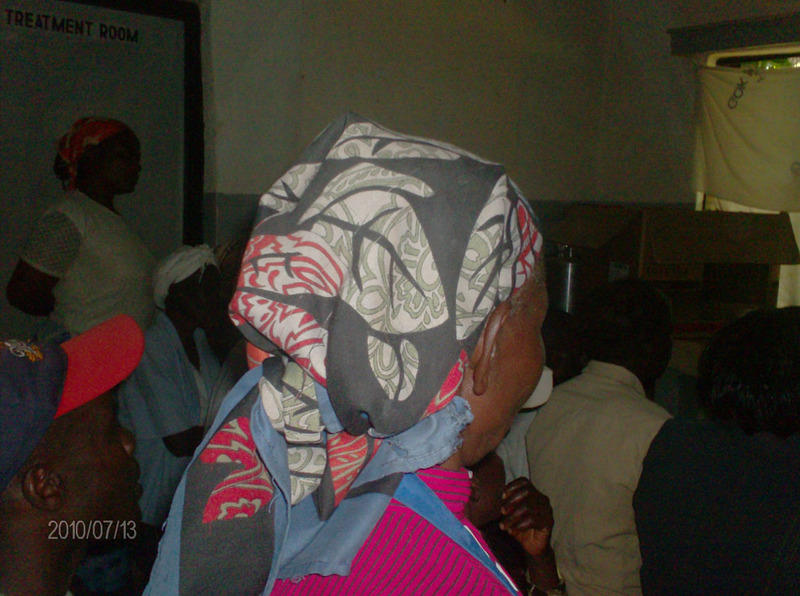 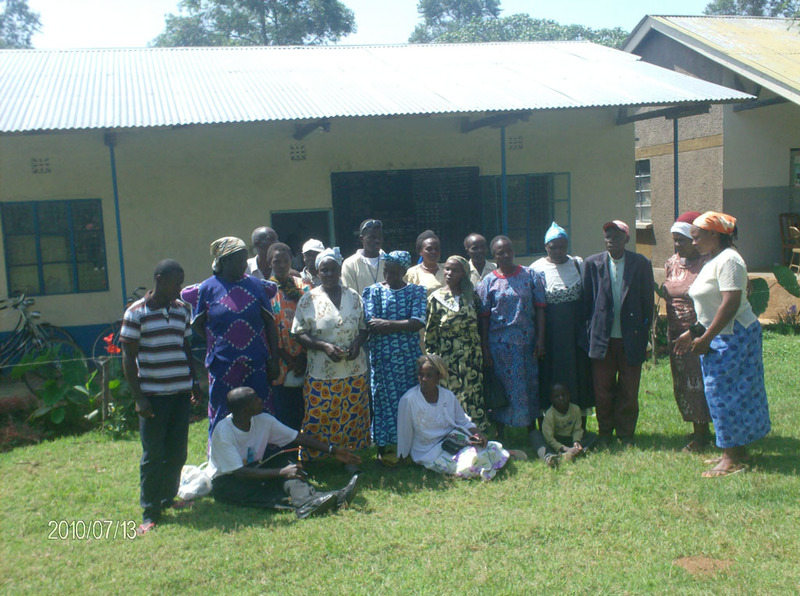 This grass roots organization helps supplement an over-burdened health system in and near Kakamega, Kenya. 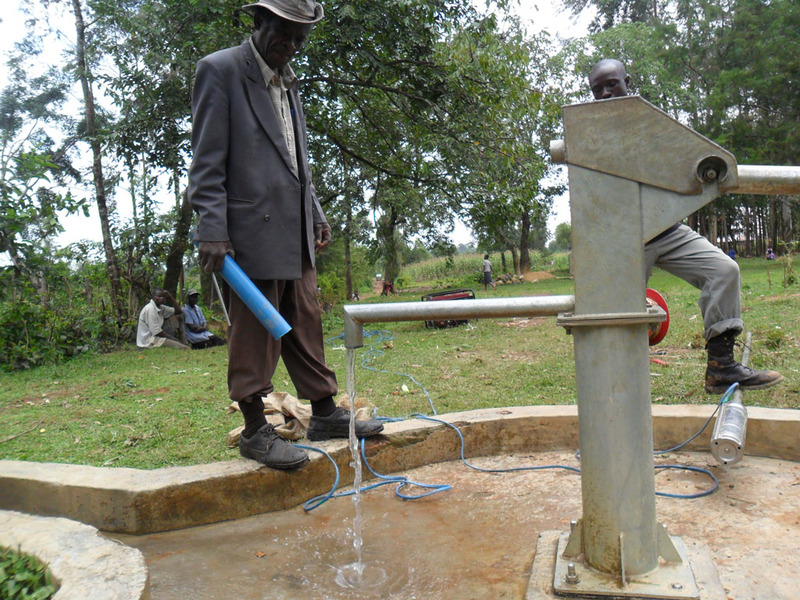 Before The Water Project installed a well, in Oct. 2010, the community surrounding this health center relied on unprotected springs that were both insufficient to meet their needs for water and generally unsafe. 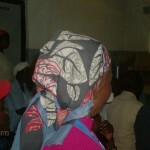 The health workers had reported recent outbreaks of typhiod and cholera in the area. 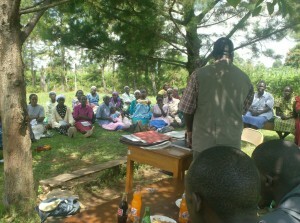 All told, the local population is about 4,000 from 19 villages. 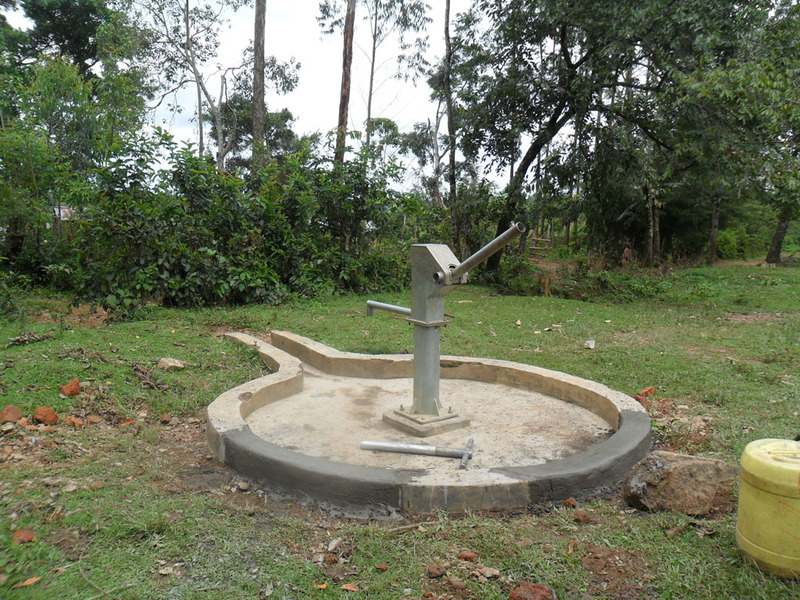 This well should serve about 450 and most importantly will provide clean, safe water for the medical dispensary to treat the sick. 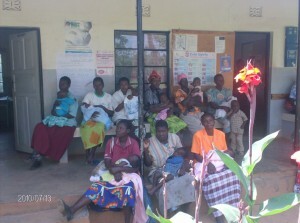 The management committee of Shiamakhubu Health Workers group will oversee the project. 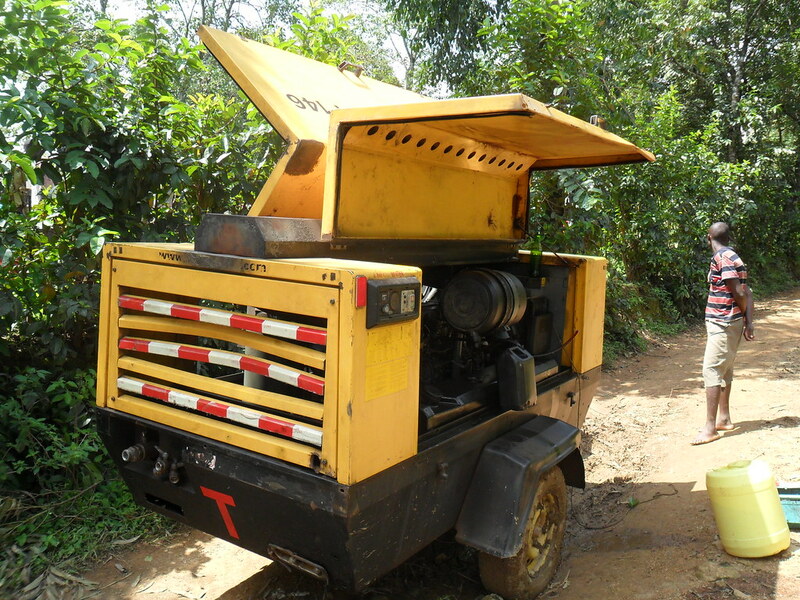 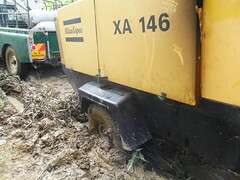 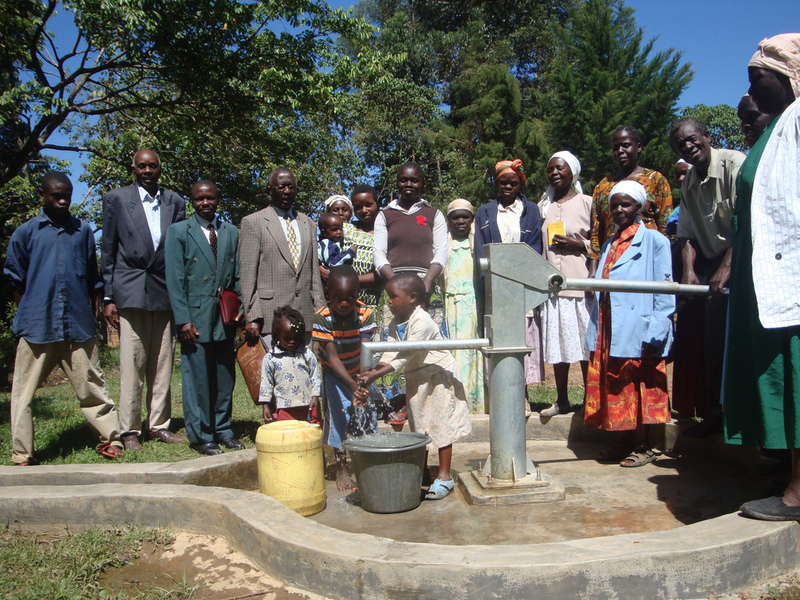 “Shiamakhubu is an area near the Kakamega Forest and the road is a nightmare, but as the BWP staff went to hand over the well, the community members were happy and humbled for what BWP had done to them by providing clean and safe water for use. 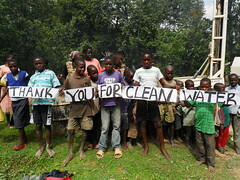 They really thanked The Water Project for the water source since they have been walking great distances in search of dirty water. 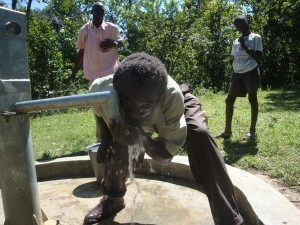 The health worker, Winston, really appreciated the community members getting clean and safe water. 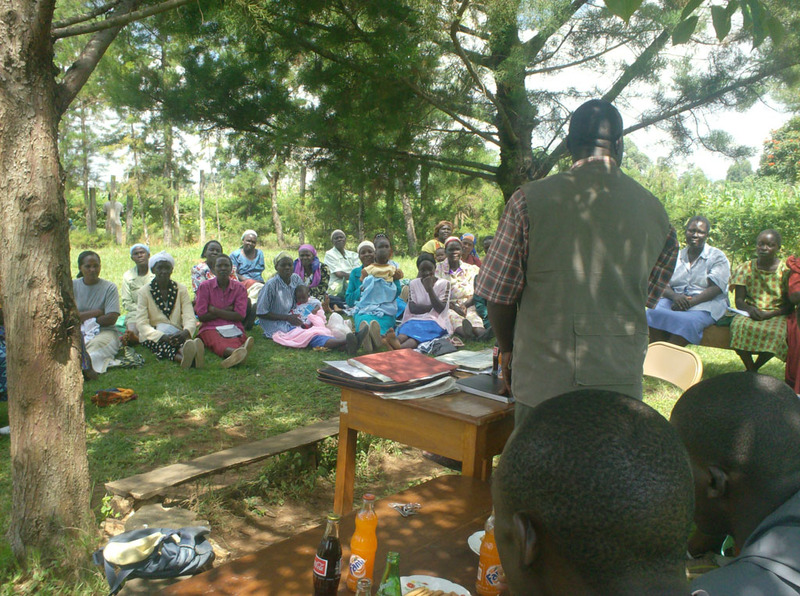 He also appreciated the sanitation and hygiene education that had been provided that will help people to look at their hygiene and sanitation seriously more than before. 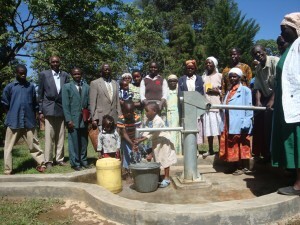 Now with clean water the community stands to benefit greatly. 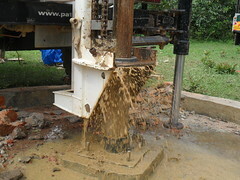 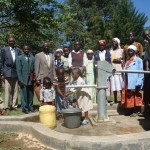 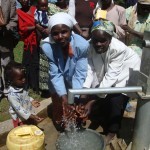 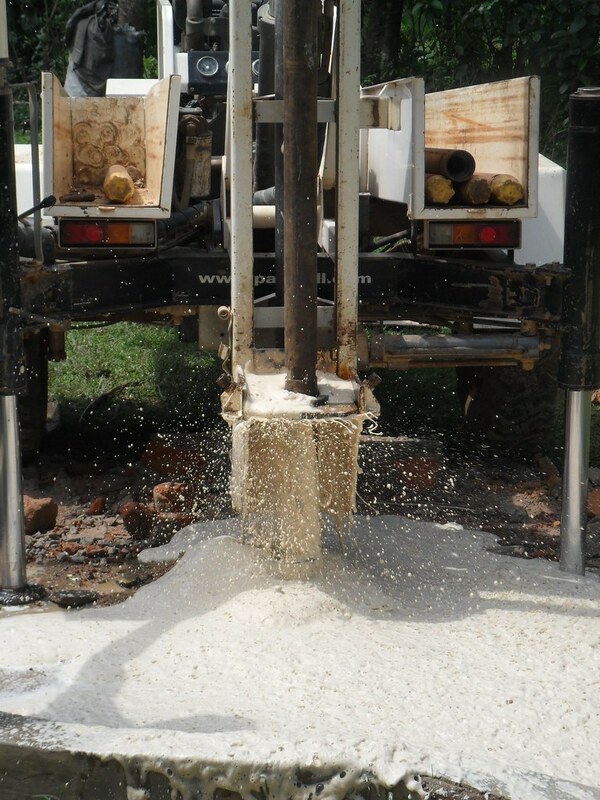 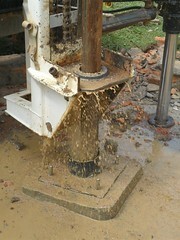 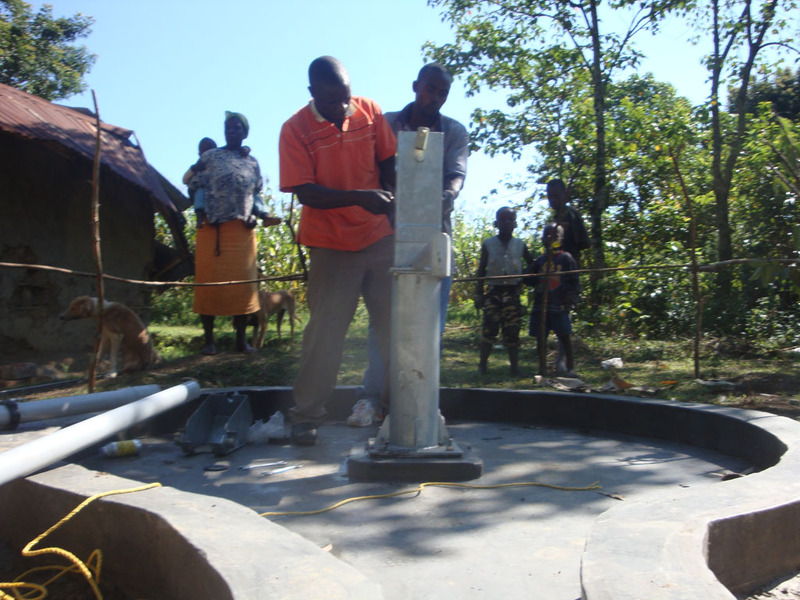 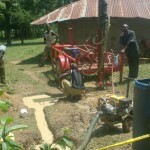 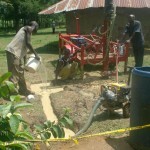 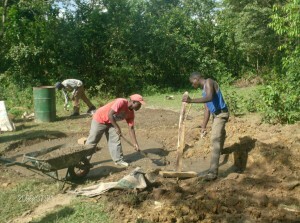 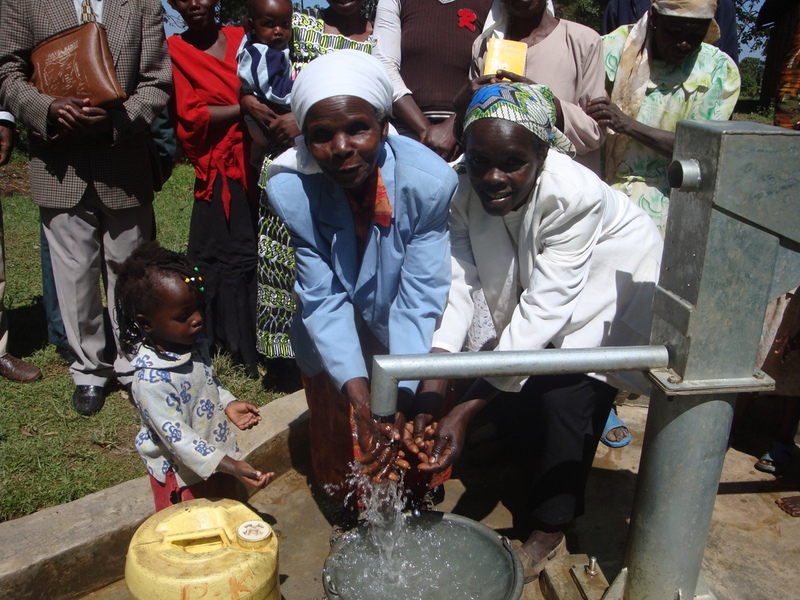 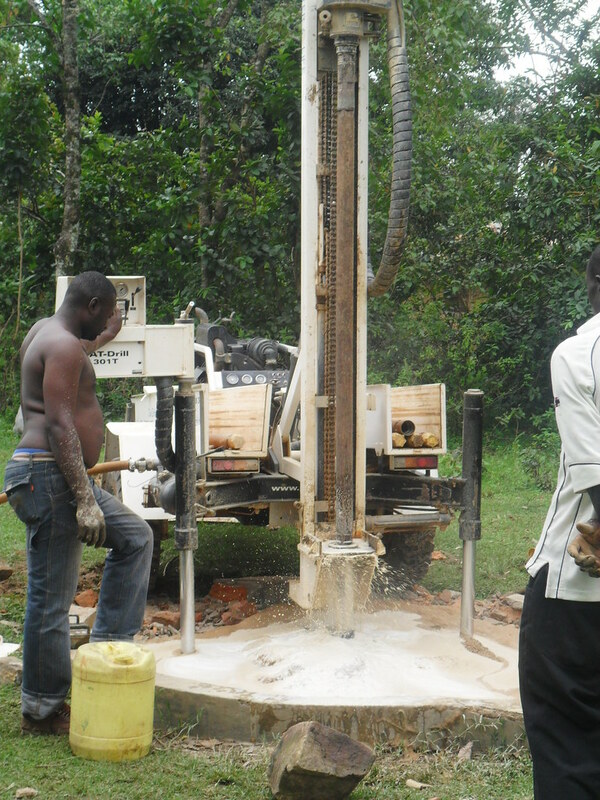 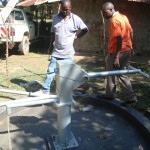 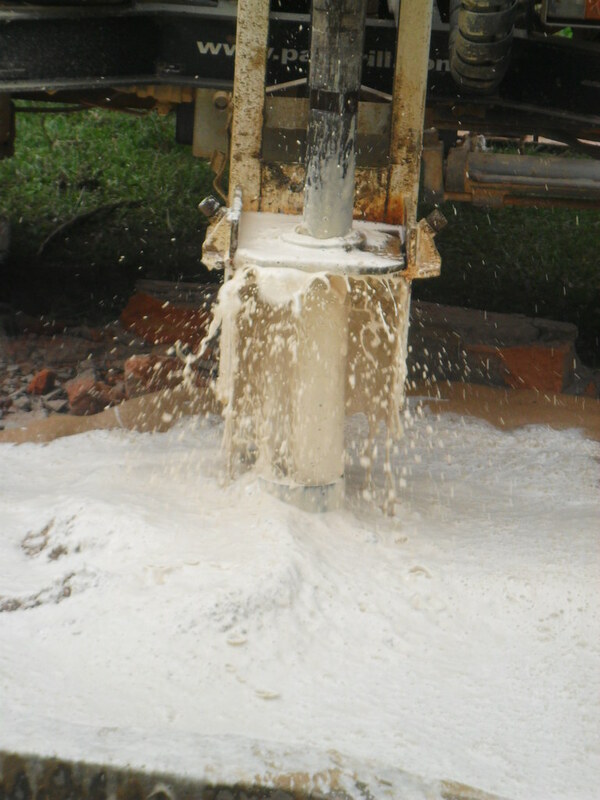 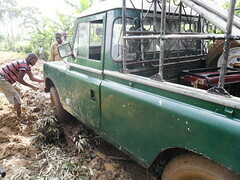 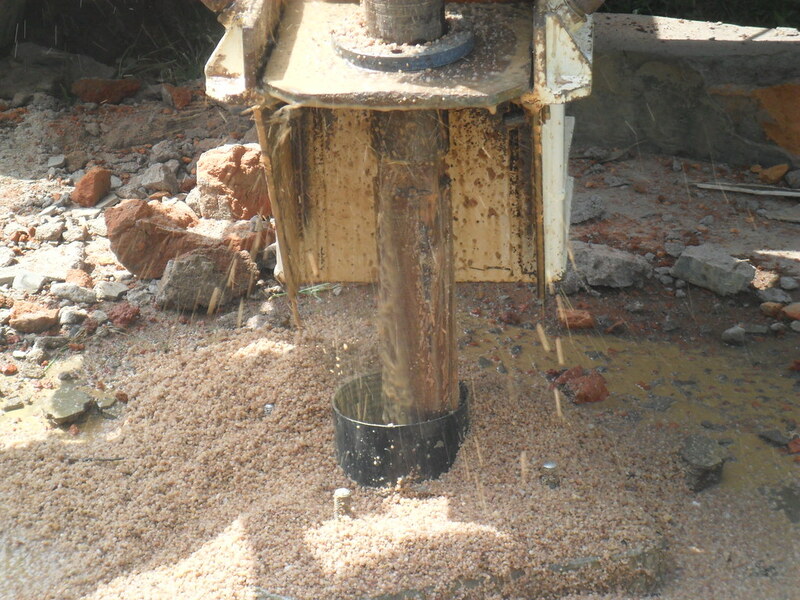 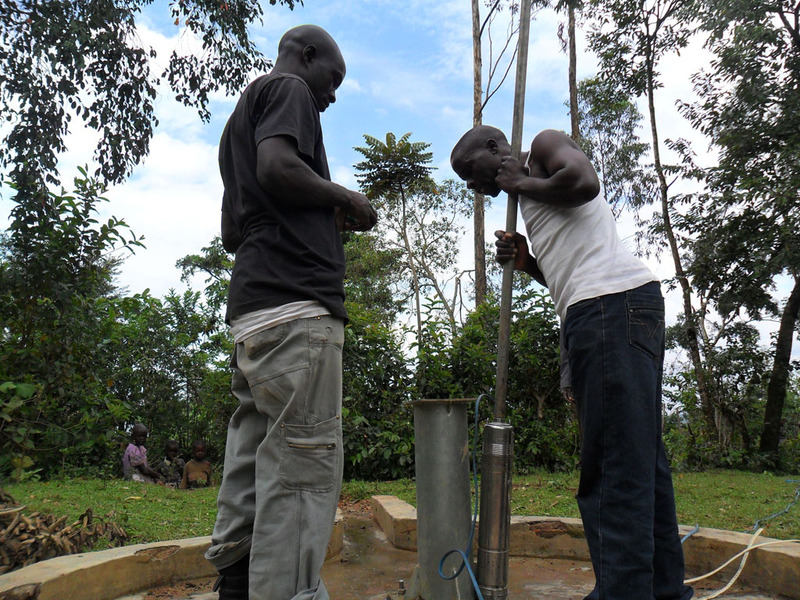 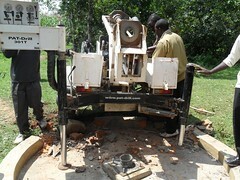 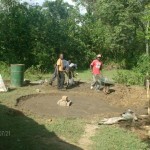 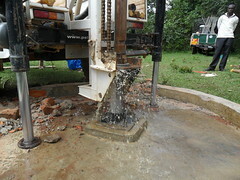 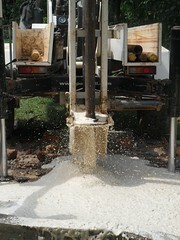 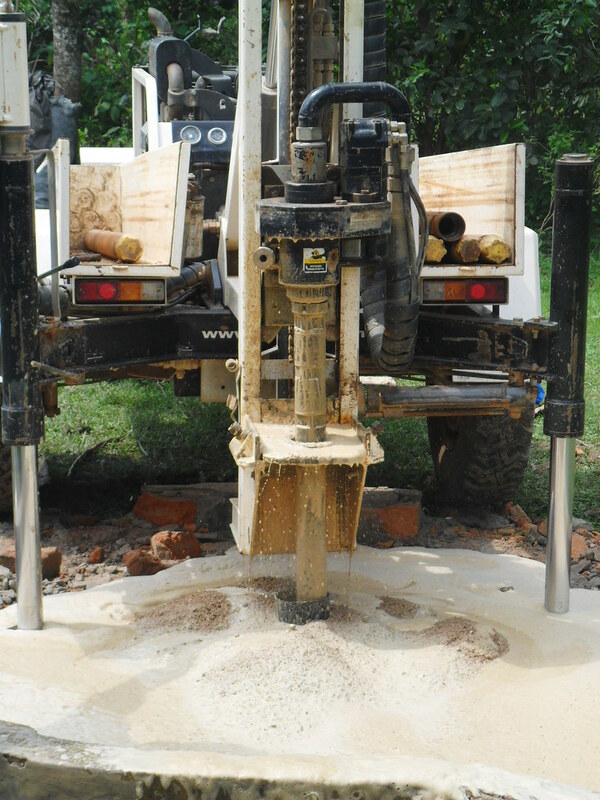 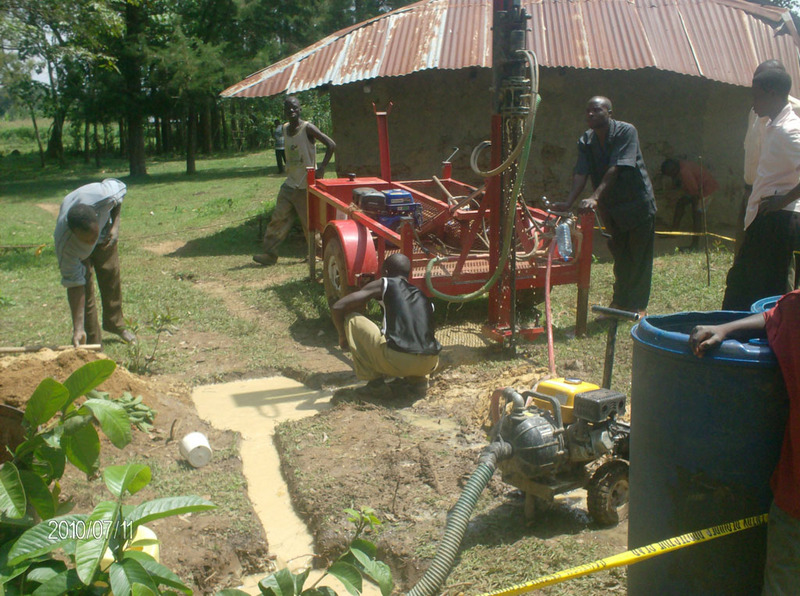 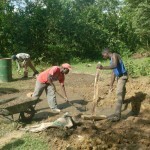 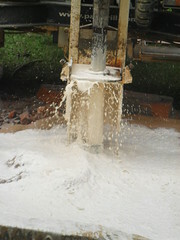 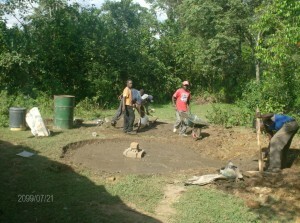 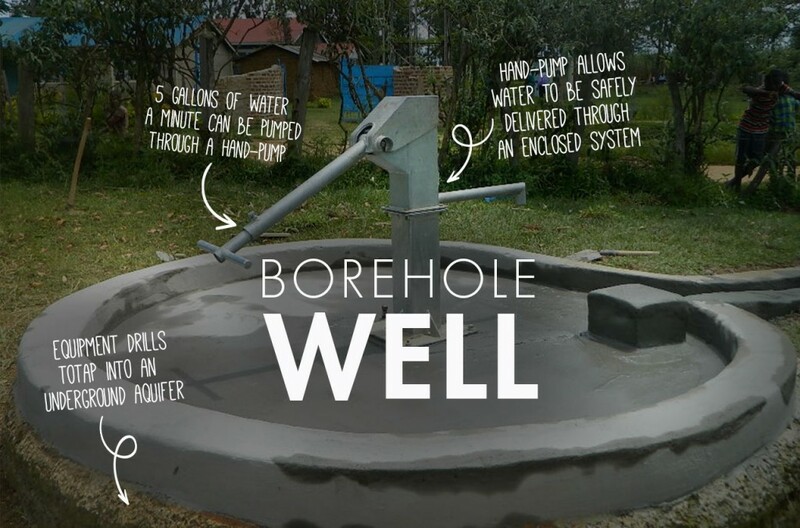 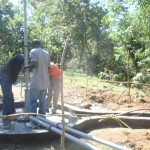 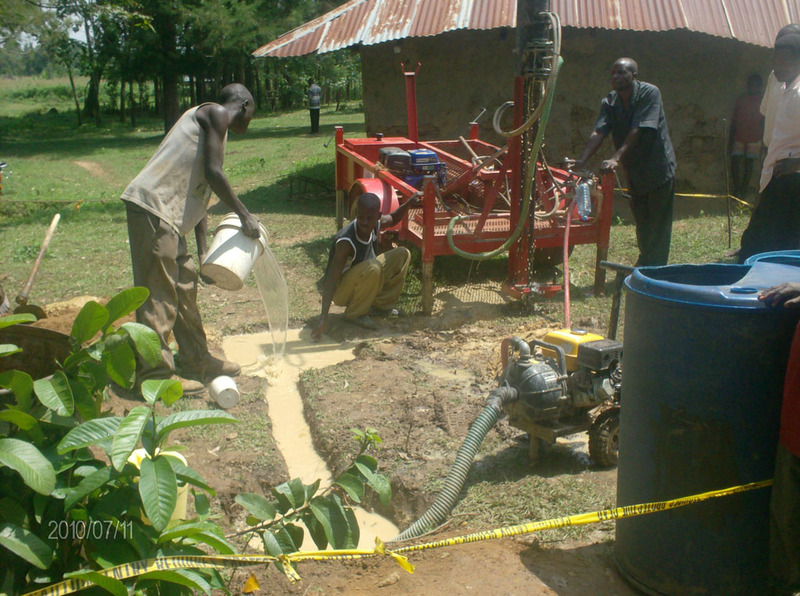 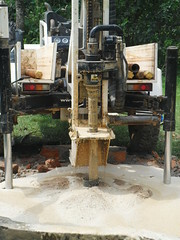 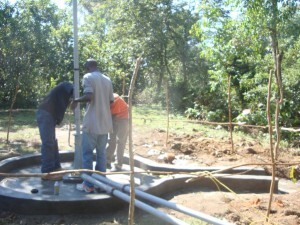 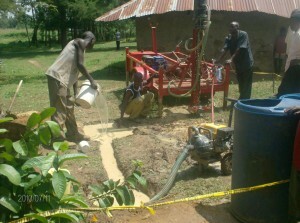 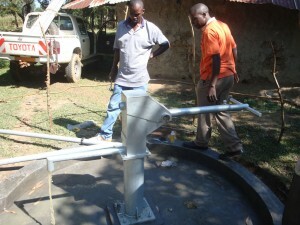 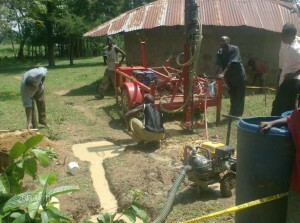 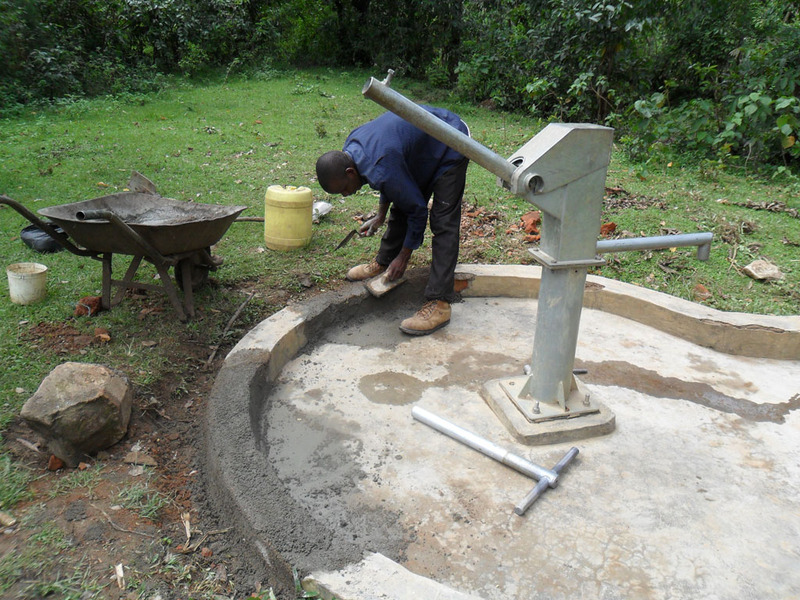 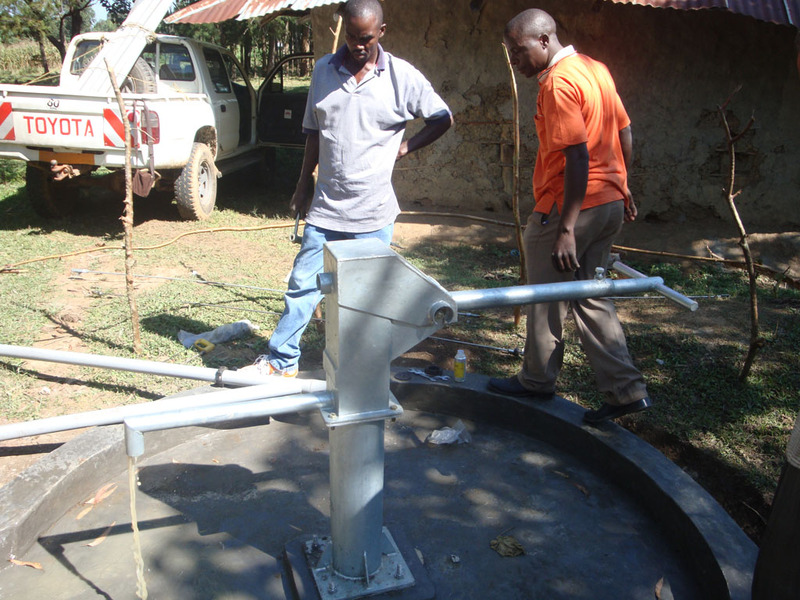 In October 2010, TWP installed a well at the Shamakhubu Health Clinic near Kakamega, Kenya. 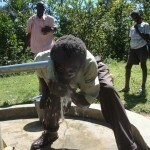 About a year later, and as a likely result of the severe droughts gripping this part of East Africa, the well began to run dry. 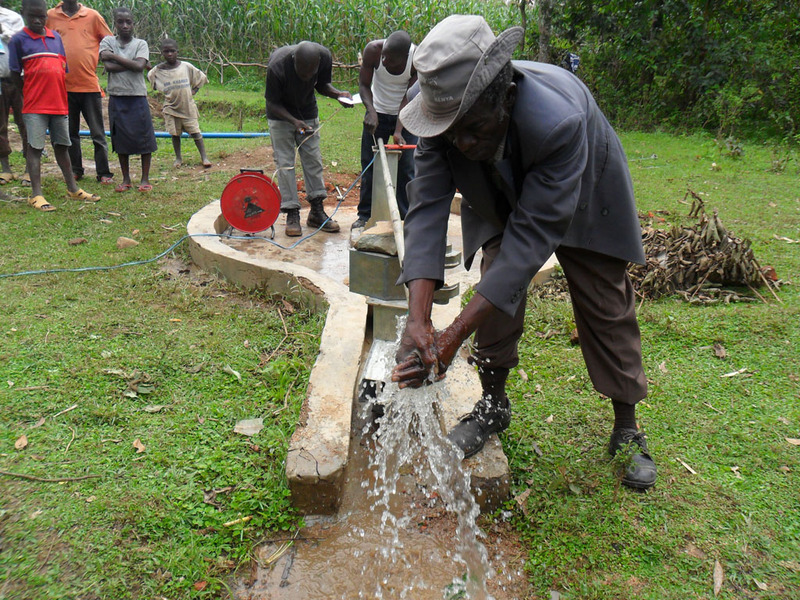 When our implementing partner revisited the project recently, it became clear that this project would need some additional interventions to ensure a year-round water supply. 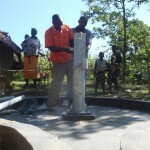 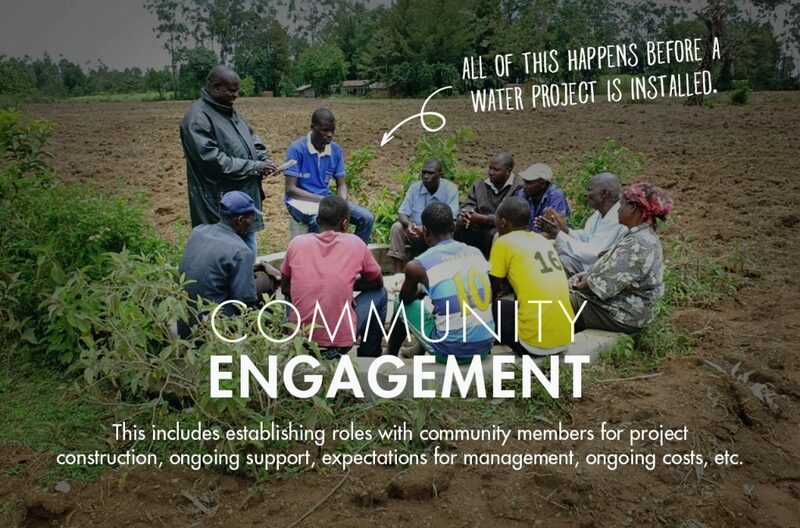 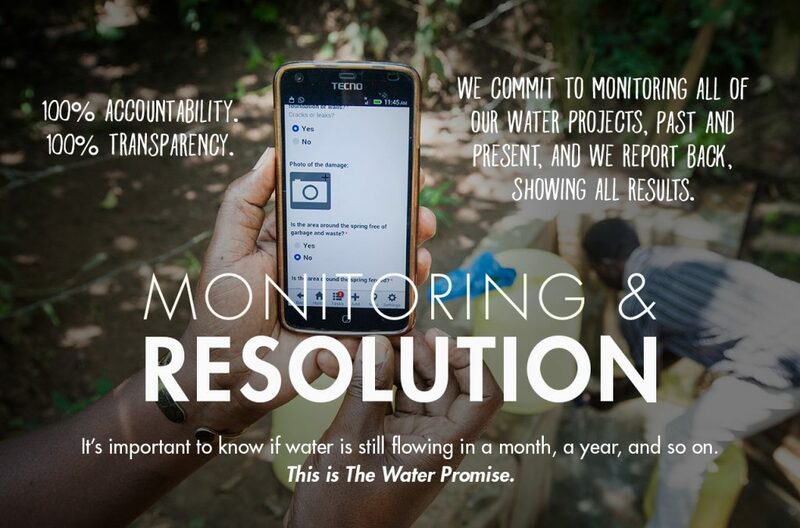 So, we worked with our partner to develop a plan to deepen this well. 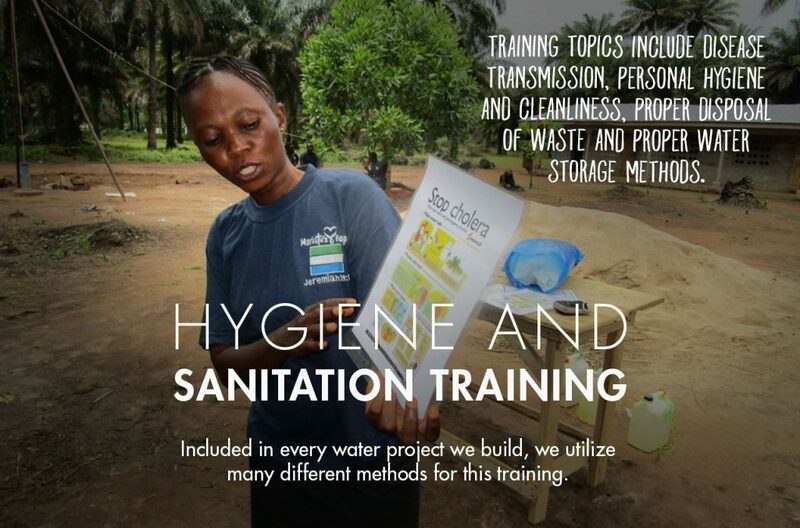 This health clinic water project is a great example of the need to revisit and checkup on former projects. 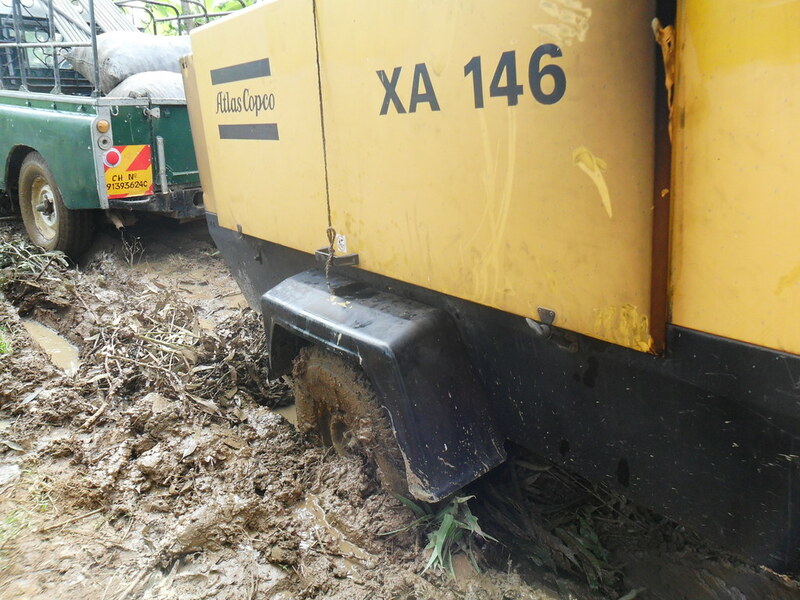 Because we were able to do so, clean safe water will continue to flow here. 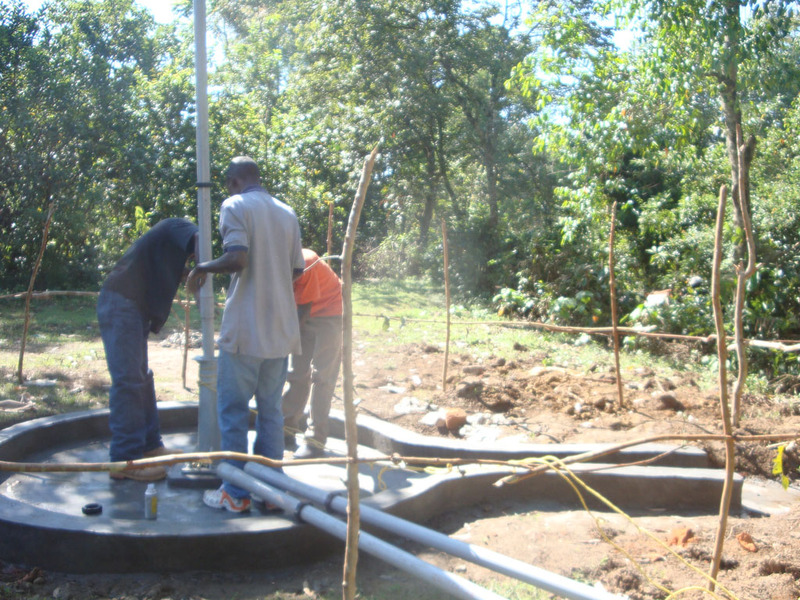 We are thankful to our supporters who see the value in funding both long term follow up and when needed, the repairs to get a project back online.